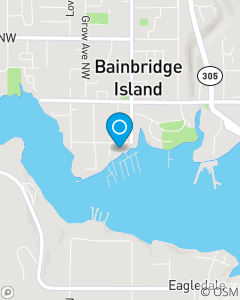 My team is dedicated to serving the insurance needs of Kitsap County. We are all licensed in the State of Washington. We are just a call or email away. Let us show you the value we can provide!